There are a lot of changes when it comes to projects that require digging throughout the United States. 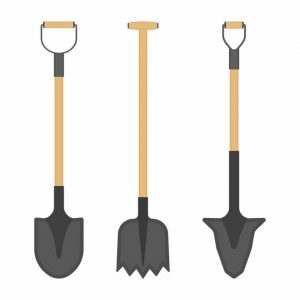 Colorado is one of the states that made the bold move of enforcing a new law that promotes the “call before you dig” program. The idea is that residents and companies that use excavators to dig beneath their properties are now required to call 811 to have the area checked before they proceed. While this course of action was just precautionary before this year, 2018 marks the year when the bill, SB18-67 Enforce Requirements 811 Locate Underground Facilities was passed, providing authorities with the power to sanction anyone who handles digging projects without taking the precaution to call before you dig in Fort Collins to check underground utility lines. Even though you can get away without worrying about the consequences in other states, Colorado law is now quite strict with those who ignore the necessity of calling 811. Moreover, further progress along this path aims to sanction all underground facilities built during or after the year 2020, that can’t be electronically locatable when installed. So, if you want to move house or to move your business to Colorado, make sure you take note of these essential details. Calling 811 can save you a lot of trouble and present you with a more convenient way to handle all your projects.